The most important ingredient for a players development is special attention to detail. Growth of a player is measured upon how much individual attention is given. A player can only go so far without personal attention. Team practices and games work on team aspects and not a players individual strengths and weaknesses. 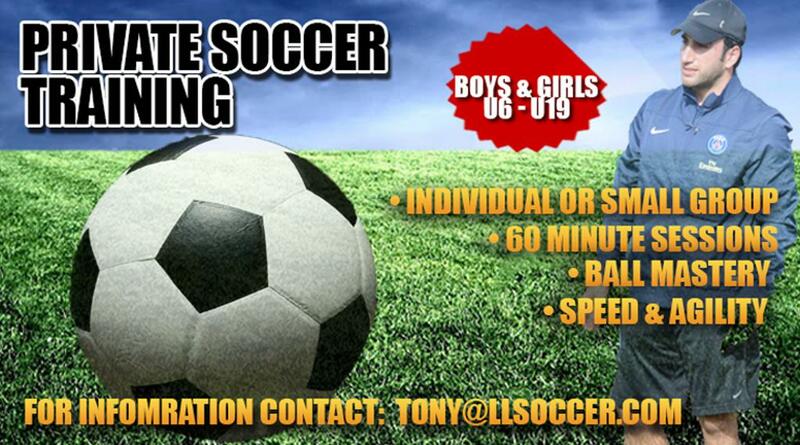 Little Legends Soccer Academy along with it's experienced staff is designed to develop an individual player. Our trainers will give players their undivided attention. The program allows for players to apply the concepts and skills learned in game situations.